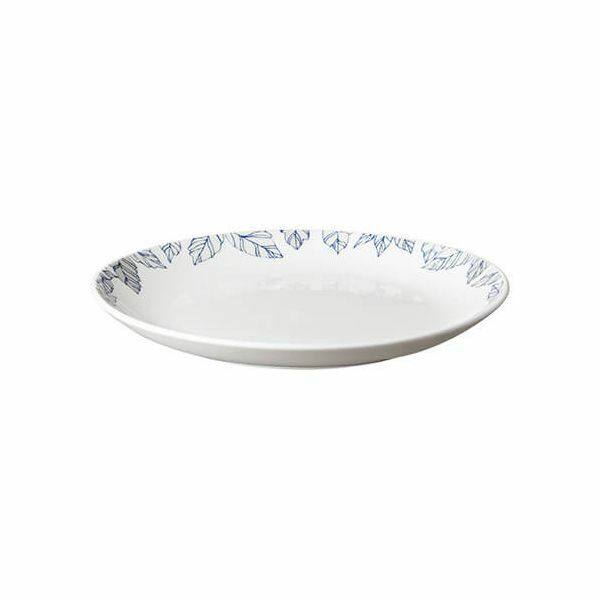 The Monsoon Fleur Small Plate from Denby is the perfect size for sandwiches and snacks or used as a side plate at the table. 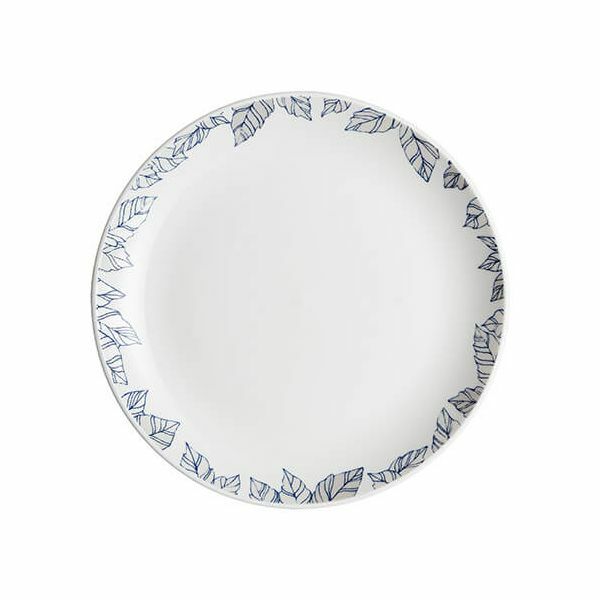 Part of the stunning Monsoon Fleur collection, this plate features a delicate line work border in Cobalt Blue with a shimmering silver decoration. The Monsoon Fleur design gets its inspiration from a pattern found in the Monsoon fabric archive. It has been given a contemporary twist with the use of dark Cobalt Blue as the feature colour and works well in classic or contemporary surroundings, whether as a complete collection or as individual items that add style and character. Durable and resiliant for everyday use and smart enough for entertaining and special occasions. Oven safe for reheating food (up to 100°C), microwave, freezer and dishwasher safe.